Another story with a happy ending! 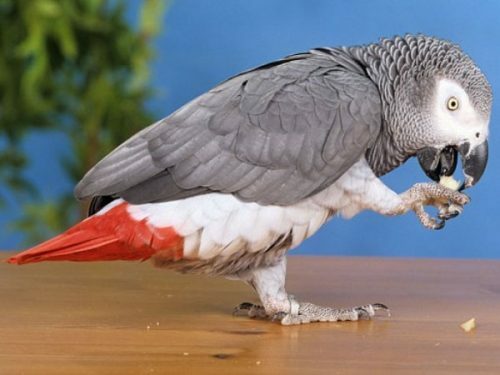 Excellent “speaker”, prone to various escapades, parrot was brought with purulent discharge from the left nostril, he was breathing heavily, and his movement was reduced to a minimum. Microbiological smears, and lung X-rays revealed a severe pneumonia with complications in the form of rhinitis and inflammation of the mucous membranes of the eye. Based on antibiogram, we were in a position to apply the best treatment against the discovered causes, first with an injection then we started with the “per os” therapy. Chinchilla who survived an electric shock! 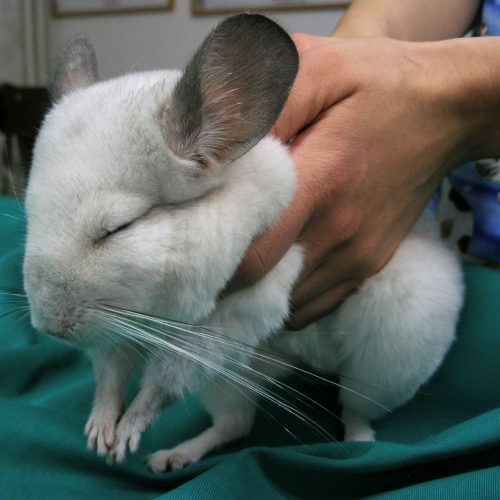 It was 23/06/2009 when chinchilla Chucky was brought to our clinic. Two days earlier it suffered electric shock biting electric cables. The owners have found it behind the fridge with the following symptoms: abnormally twitching body, tossing aside, and a large wound to the lips on the left. Chinchilla arrived in critical condition, disoriented and dehydrated, with an infected wound of the left side of upper and lower lips. It could not stand, and its right front leg was completely numb and it could not bend. After infusion, antibiotics therapy, tranquilizers and local treatment of wounds, Chucky was better the very next day. This case is a pure example of what rodent owners often forget: Under no circumstances rodents should not be let out of the cages without strict control of the owner! Rodents as species have a natural propensity for biting various objects and very often electric cables become their target. You could say this time „Chucky is lucky“ but unfortunately fatal outcomes are more common. 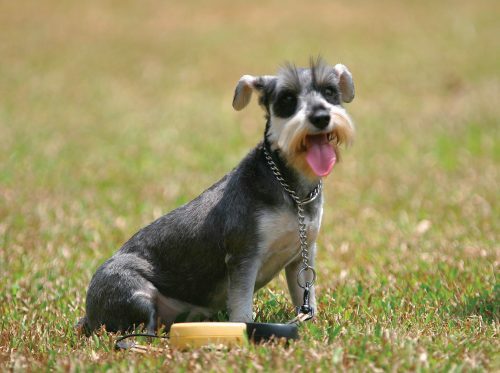 The importance of proper nutrition for the health of your pets is REMARKABLE! Owners have brought Nick to our clinic with symptoms of intense vomiting and diarrhea. Considering that this is a young animal we immediately started rehydration by intravenous infusion, and at the same time we were working on diagnostics (X-ray of the abdomen: native and contrasting). As the x-rays showed the digestive system is without the presence of a foreign body, the owners “confessed” that they were “but only a little,” giving it pumpkin seeds as a food supplement! Since this is a food that consists of large amounts of oil, diarrhea and vomiting are logical consequence. After therapy is taken Nick was completely healthy.